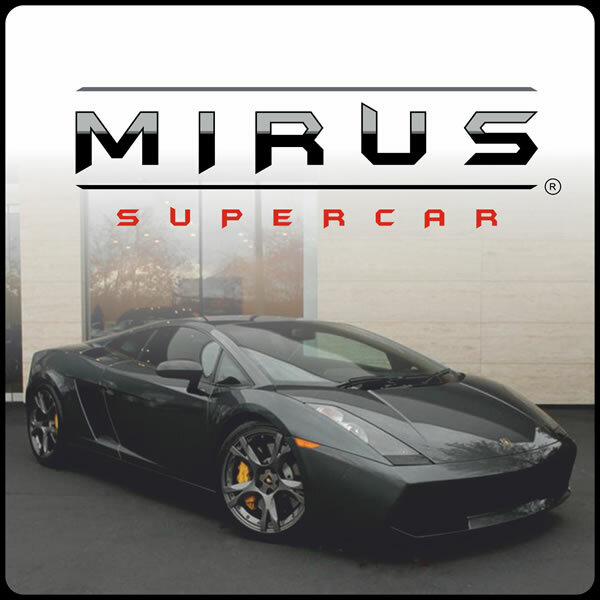 If you love the finer things in life but don’t have a celebrity’s budget then MirusHire.com has you covered. Situated on the Great Barrier Reef in the beautiful, tropical city of Cairns in Queensland Australia, MirusHire.com, offers clients affordable and exciting Land, Air & Sea experiences that will ensure your visit to our wonderful city is one you never forget. 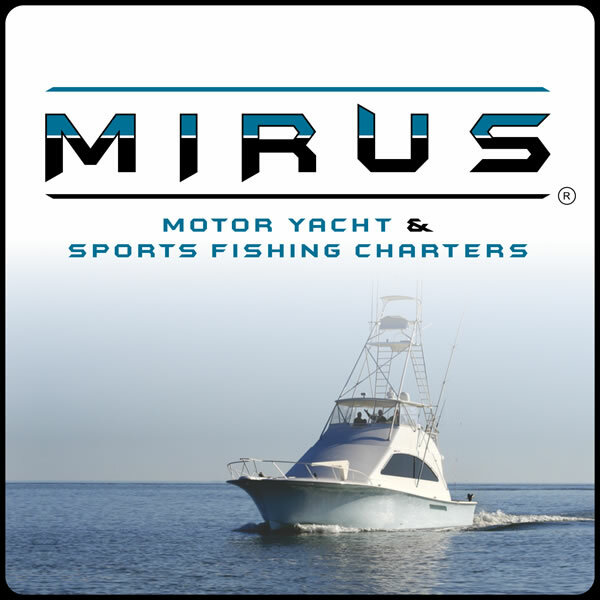 MIRUS allows you to charter your own skippered, private 40 foot motor yacht for the best Great Barrier Reef experience ever. Sail between islands and sand cays while drinking cocktails, snorkel the reef and have a go at some seriously fun sports fishing. These charters are perfect for many purposes including bucks and hens parties, birthdays, romantic getaways and corporate uses. 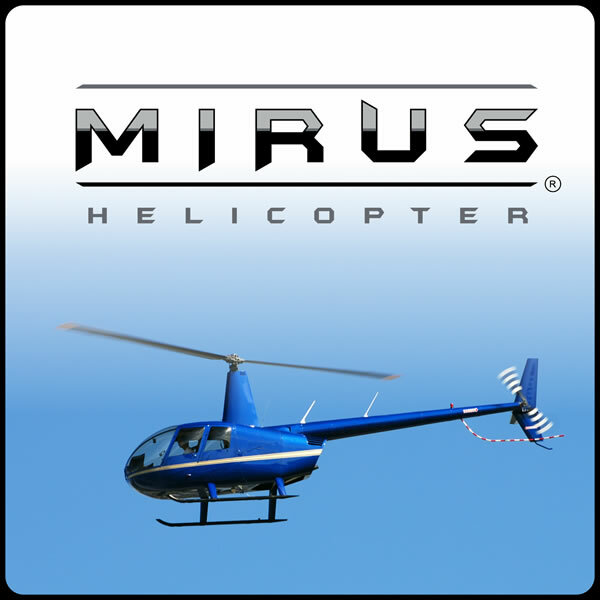 For the most amazing views of the Great Barrier Reef, Cairns Mountain Ranges and city skyline MIRUS offers private helicopter charters. Take the charter further afield and go heli fishing or experience other beautiful, scenic destinations of the glorious Far North. For the land lovers, experience the beautiful winding coast road from Cairns to Port Douglas in your very own Lamborghini or convertible Mustang. Or take a Kawasaki Ninja for an exhilarating ride up any of the winding ranges that connect Cairns to the many destinations of the Atherton Tablelands. If you don’t have a motorbike licence, no problem, a car licence is all you require to be able to take one of our scooters and cruise around Cairns at your own leisure. Our vehicles and charters are perfect for weddings so why not use MirusHire.com to plan the wedding of your dreams in beautiful Cairns. Whatever your reason, contact MirusHire.com to plan your amazing experience and feel like a rock star!